Well, here we are again. Another Friday. This means that we’ve all survived Monday through Thursday again. That’s saying something since the kid’s grades came out this week, Amylynn caught some sort of Typhoid/Legionnaires/Tuberculosis hybrid, and the Republicans are still making complete asses of themselves. Let’s hope the third week in February is less exciting shall we? It’s probably a futile hope, but we should still make an effort. 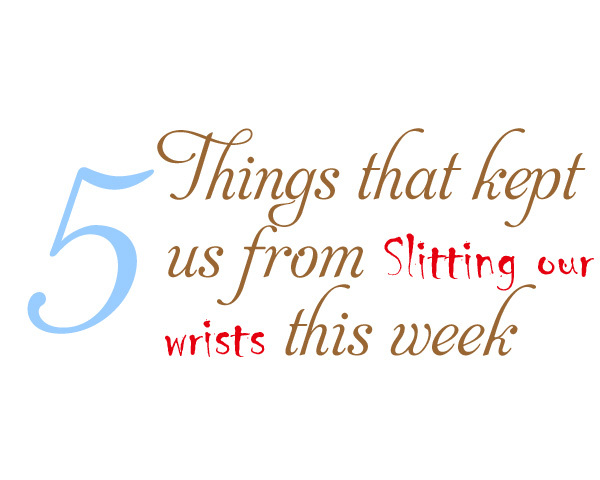 Even though there wasn’t a lot to recommend this week, there was still some funny stuff. 1. Rachel Gibson.We just got an ARC (Advanced Readers Copy) of her latest book, Rescue Me. It’s a May release so we read it three months early (You’re totally jealous!). For all you Rachel Gibson fans out there, it’s really good, chock full of her trademark wit and superior storytelling. Amylynn especially loves Rachel’s current series because the heroes have focused on the fictional Seattle Chinooks Hockey team – although this latest one only has the barest glimpse of hockey, it does carry over a character from the most recent book. However, because this one is still on the fringes of Amylynn’s favorite sport, she did actually squeal when Rachel mentioned her favorite hockey team, the Phoenix Coyotes. One player was mentioned by name as a favorite of the character in the book – Ed Jovanovski. Unfortunately, Jovi was traded back to Florida in 2011. Rachel picked the wrong player. Shane Doan is the preferred player on the team and always will be. We like him best even if Jovi was still around. If that panda bear smuggling operation turns out alright, Mr.
2. 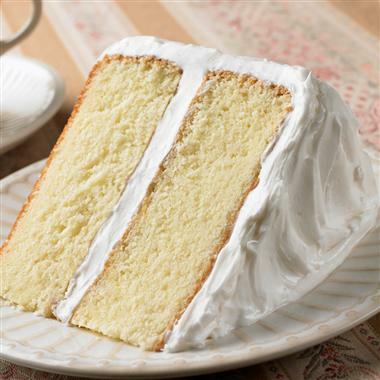 White cake. The Sisters have found the place of the finest white cake in all of cake making history. We’re not telling you where it is. We told you about the red velvet cupcakes and look how that turned out. You people aren’t to be trusted. If, however, you’re exceedingly nice to us (read: you don’t aggravate the crap out of us on a regular basis) we’ll bring you a piece. Oh, how we love this cake. It comes in pieces about 2×4 inches and all the sides are covered with fabulous white sprinkles and butter crème frosting. Really it’s like having a piece of wedding cake without having to attend a hideous wedding where you have to pretend that drunken aunts doing the chicken dance is cute. reported on it again today. 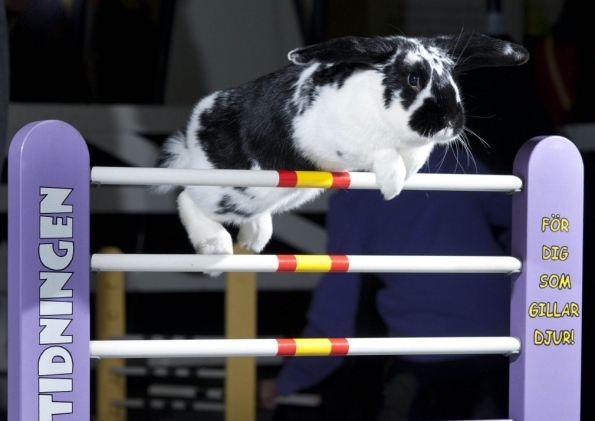 Fuzzy bunnies are trained to run obstacle courses with steeples to jump. You’ve never seen anything so cute as floppy-eared bunnies hopping down a lane and popping over little hurdles and stiles. It seems that this “sport” originated in Sweden were apparently all the best bunnies live, and now the activity is catching on in England. We are so in. It seems like bunnies would be more fun to cuddle and cost a lot less than horses. When asked how to pick the perfect bunny, a preeminent bunny trainer suggests, “ You want [a bunny with] a cool, positive attitude.” You can tell the cool bunnies cause they’re off smoking behind the hutch and talking about cars. 4. The Dowager. We love Maggie Smith in any project she takes on. Most recently, Ms. Smith is one of the stars of Downton Abbey, the hugely popular PBS series about the inner workings and lives of a titled English family during World War 1. Kelli is a huge fan of the show and, one of these days, Amylynn and Ava are going to take the time to watch the first season. 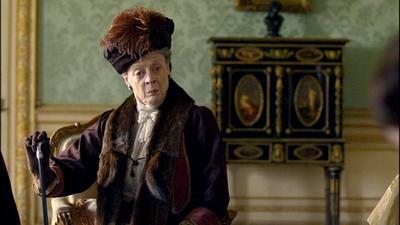 Maggie Smith plays the Dowager and, because of her station in life, pretty much gets to say whatever she wants. We read the following quote, “I’m a woman, Mary. I can be as contrary as I choose” and decided she was brilliant. We’re going to have t-shirts made. 5. Map Guy. Amylynn and Ava took the opportunity at lunch today to torture the employees at a map store. Ava’s latest work in progress required that she find a topographical map in order to get a real handle on one of the major premises of the plot. It’s not like when create our wants and needs we intend them to be impossible on purpose, it just works out that way. 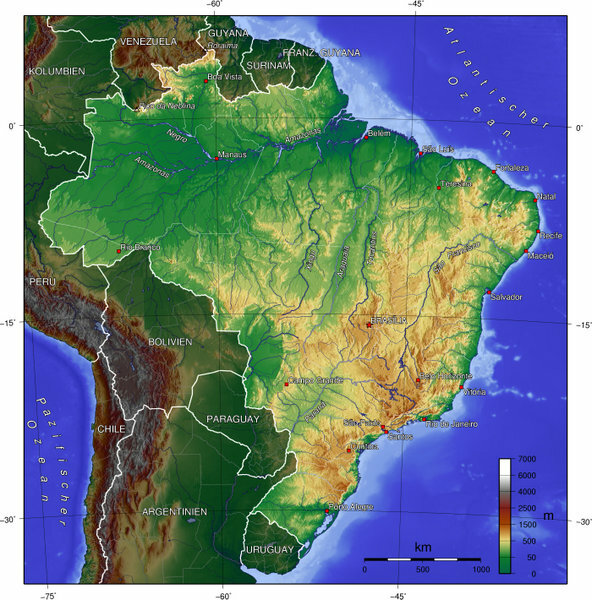 If ever you find the need for a map, we suggest you try our guy. Not only was he really patient and helpful, he was also kind of funny. Kind of funny trumps a lot of other concerns. Concerns like: #1 why could we hear chirping birds INSIDE the store and #2 why did it smell like they were ironing in there. We never did find out the answers to those questions, but Map Guy did find what Ava was looking for – mostly – for a miserly $11.95, which fits nicely within the austerity guidelines Ed has set for Ava. Map Guy probably had to go lie down after we left, but we thought he was lovely. Ed got traded? Well, when I wrote Rescue Me he was still playing for Phoenix. That’s always the risk when mentioning real players. And who knew the best bunnies lived in Sweden? No, it’s not the Rincon Market so stay out of there.